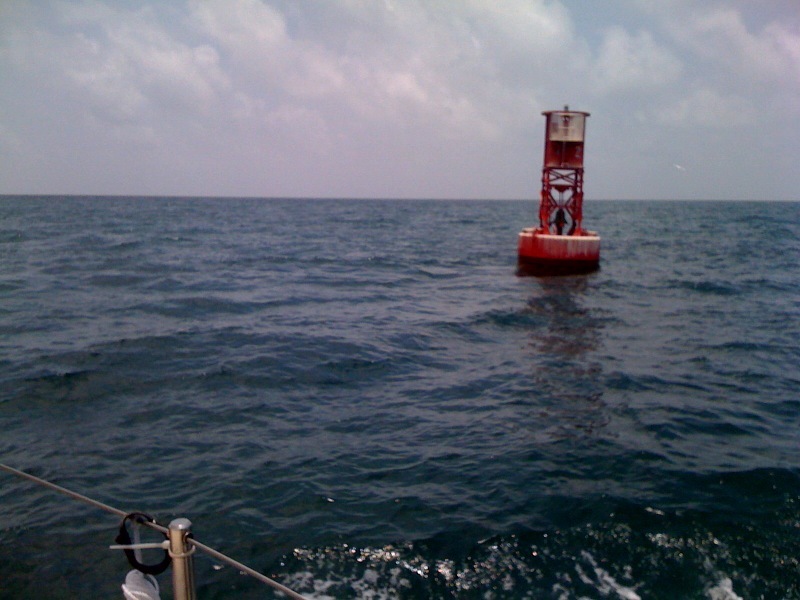 Last sea buoy! – stevenjen - Quit our jobs and bought a Westsail 32. Now what? 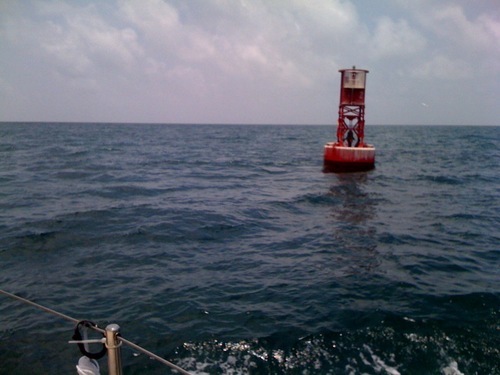 1 Comment on Last sea buoy! HAPPY SAILING. HANG ON TO SANDY. « Out of Boca Grande pass. 130 nautical miles left.